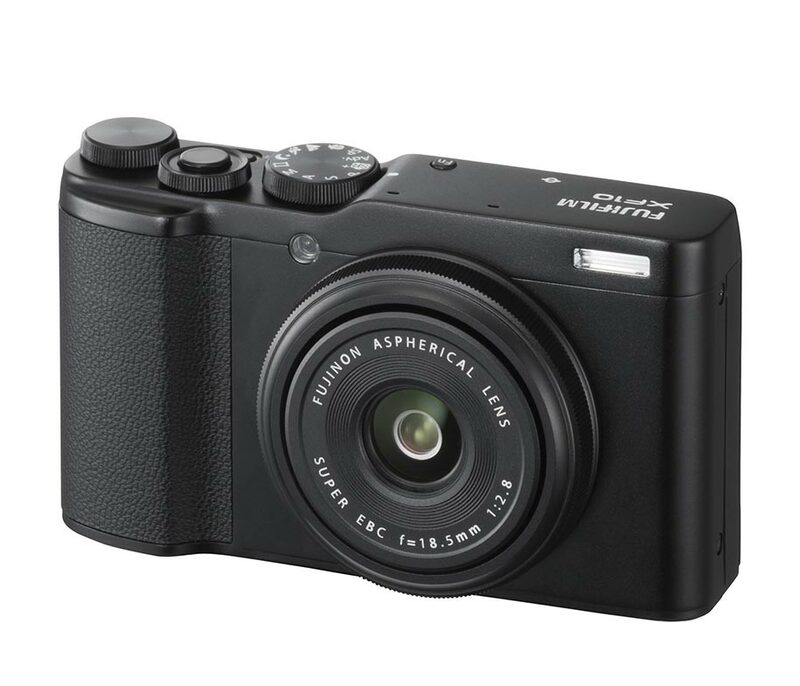 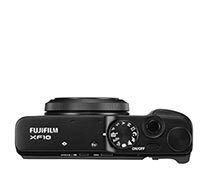 A pocketable powerhouse, this black XF 10 Digital Camera from Fujifilm features a 24.2MP APS-C CMOS sensor, fast lens, high ISO sensitivity, and video recording capabilities that excel when on the go. 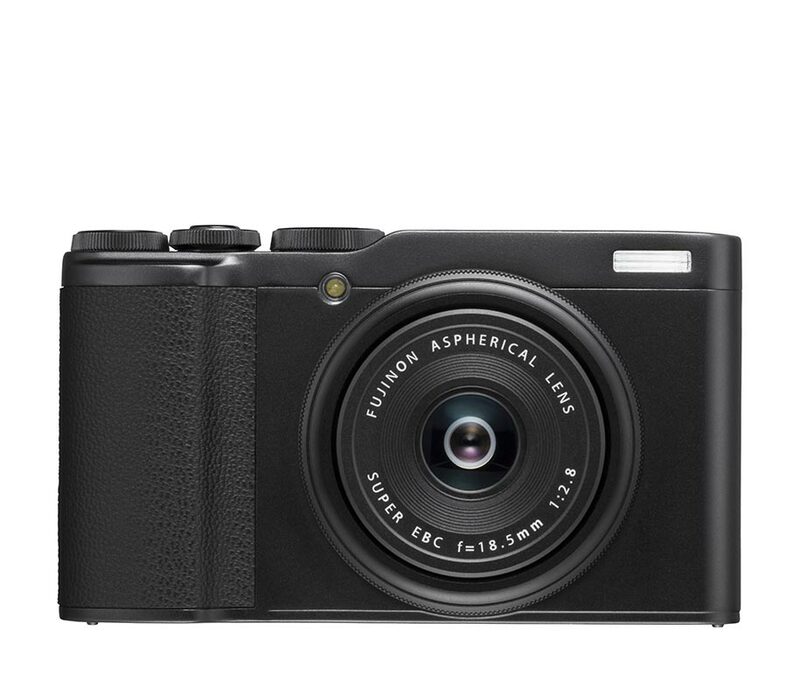 Though weighing just 9.88 oz, the XF 10 packs an 18.5mm f/2.8 fixed lens into its body. 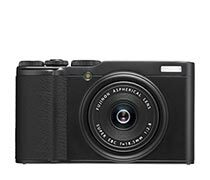 The bright f/2.8 aperture enables exceptional depth of field control and, when paired with ISO sensitivities that can reach 51200 when boosted, mean the XF 10 excels in low-light situations. 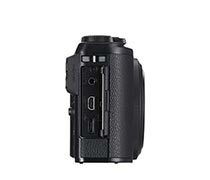 The image sensor can also output detailed 4K video at 15 fps for up to 30 minutes of recording. 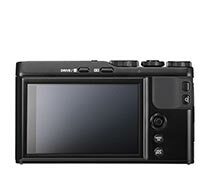 Full HD 1080p recording is also possible, as is 720p slow-motion video. 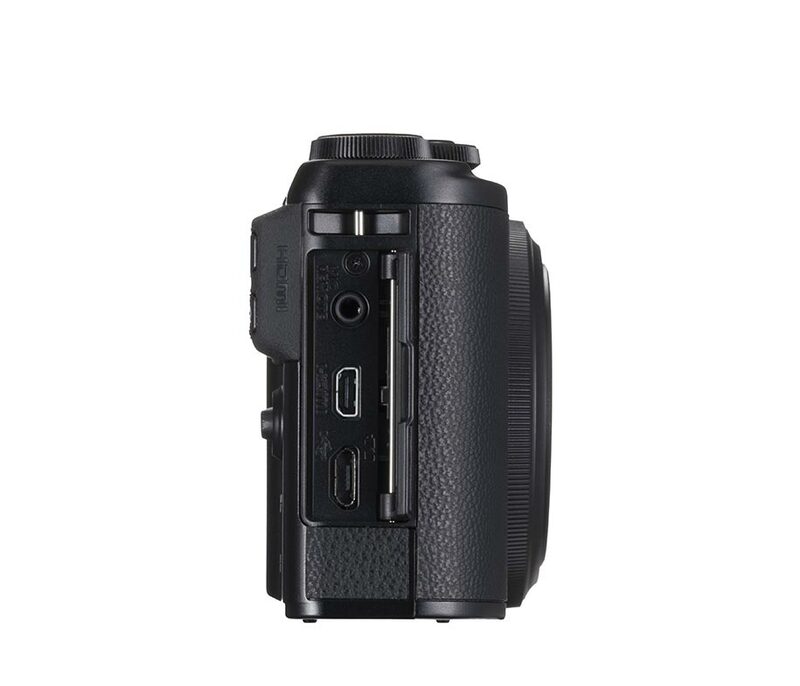 These photos and videos can be viewed on the 3" 1040k-dot LCD touchscreen that fills the back of the camera. The XF 10 also features 11 Fujifilm Film Simulations and 19 Advanced Filters, including new "Rich & Fine" and "Monochrome [NIR]," as well as a 1:1 Square Mode, which is a first for Fuji's X-series cameras.